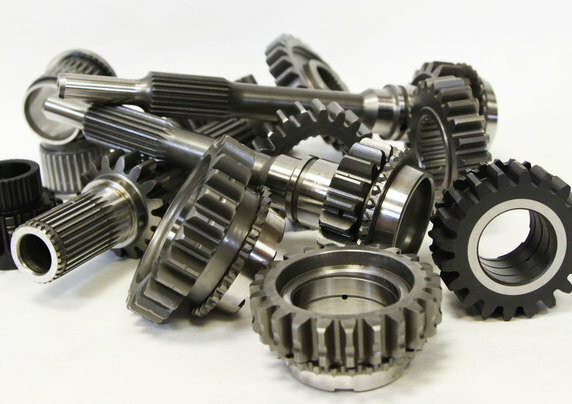 Manufactured from upgraded material right here in the UK, with the unique 3J 'Milled Oil Pocket' design on the mainshaft gear faces, and oil scrolls running throughout the bore to increase oil flow and aid the lubrication of gears. 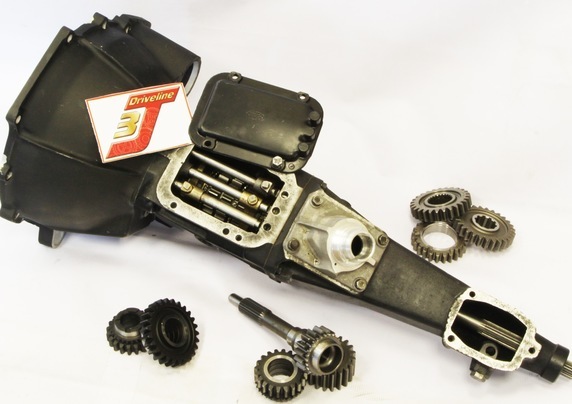 3J Driveline offer you the most reliable gear kits and gearboxes of their type. 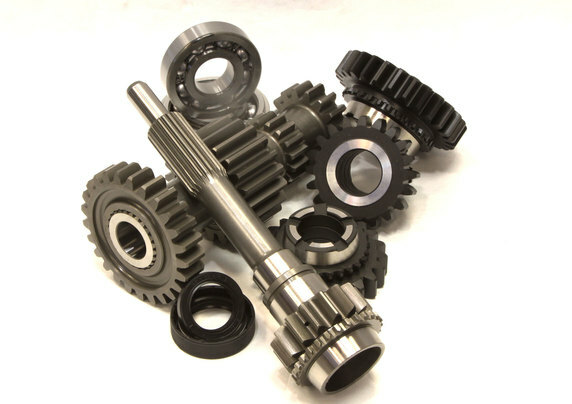 We can supply 'Gear Kits' for self fitment, or complete gearboxes. 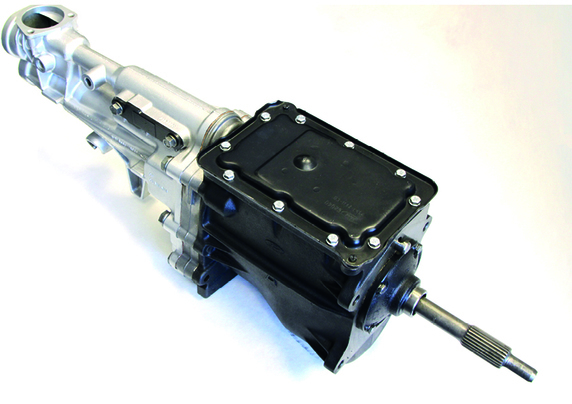 In the case of a complete unit, we will require an exchange gearbox to be supplied. 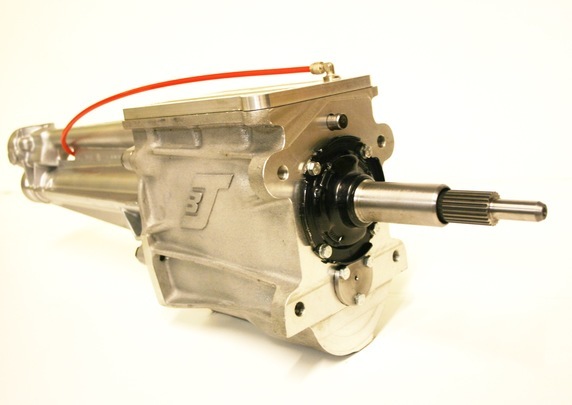 All of our units are fully tested on our in-house test rigs before being dispatched. So you can have full confidence in our build quality. Our experienced sales team are always happy to discuss your requirements, advise on ratios, or assist with a 'personal speed calculation'. 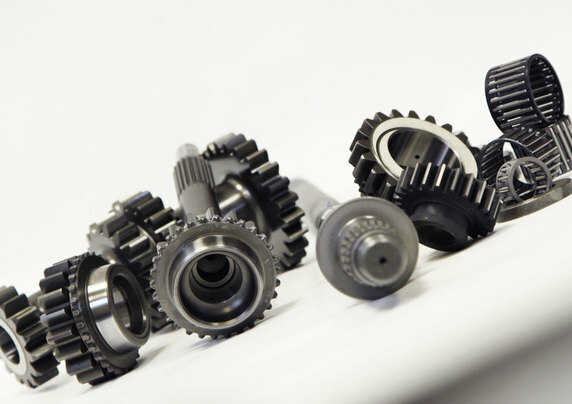 Whether you need a Straight Cut Close Ratio kit, or helical gears, our boxes and kits are available in a range of ratios to suit your needs. These include F2, Hot Rod, Grasstrack and Ovals. 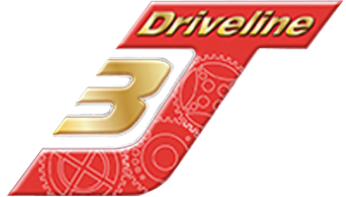 As well as Rally, Race and Road.